Alabama Gov. Kay Ivey has signed into law a bill that will raise the state's fuel taxes by 10 cents over the next three years. 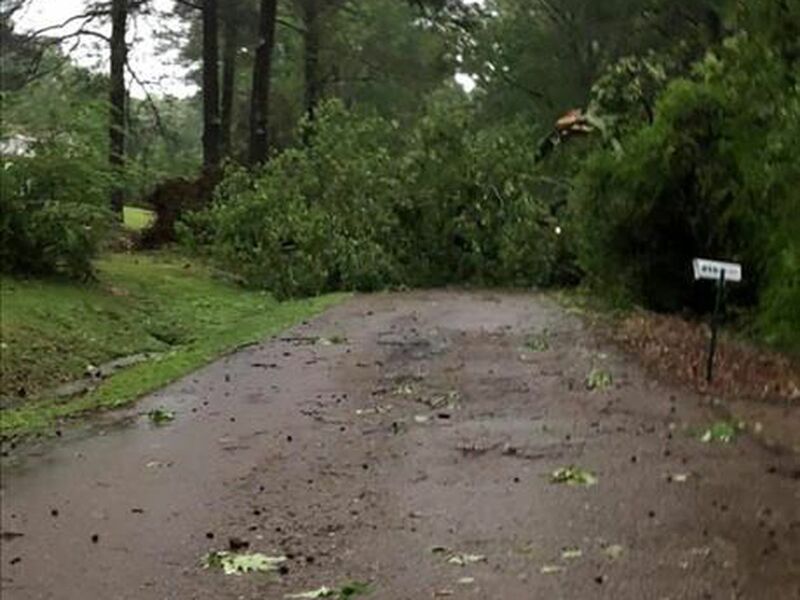 MONTGOMERY, AL (WSFA) - Alabama Gov. 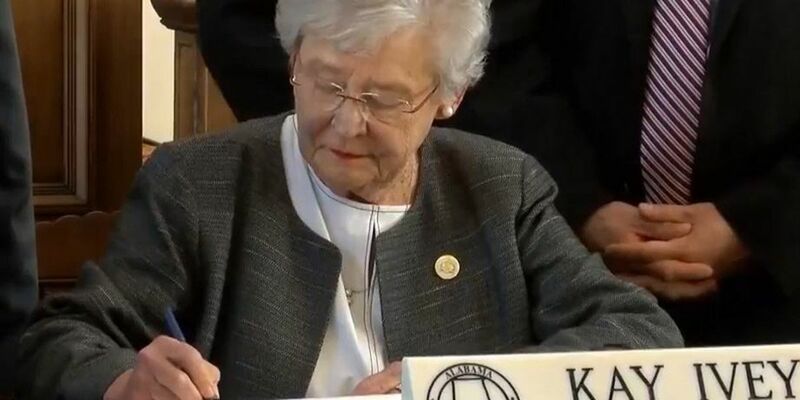 Kay Ivey signed “bold” legislation Tuesday afternoon that will raise the state’s fuel tax rate for the first time since the early 1990s. 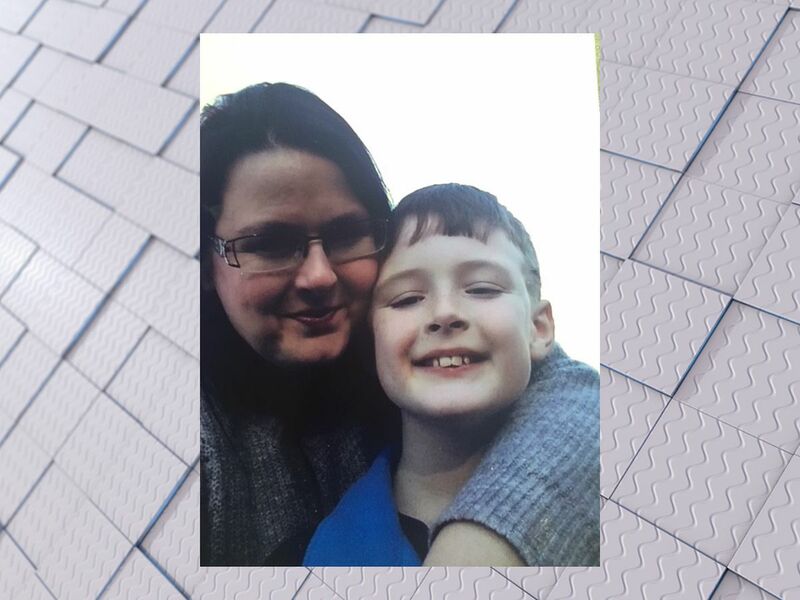 Her approval came in a signing ceremony at the Capitol shortly after the Alabama Senate passed her infrastructure plan, dubbed the Rebuild Alabama Act. The plan includes a 10 cent gas tax increase that will be phased in over three years with the money going toward roads, bridges and the Port of Mobile. Ivey’s news conference begins at the 6-minute mark of the video included below. Joining the governor at the ceremony was a bipartisan group of legislators including House Speaker Mac McCutcheon, Senate Pro Tem Del Marsh, House Minority Leader Anthony Daniels, Senate Minority Leader Bobby Singleton, House Chairman Bill Poole, and Senator Clyde Chambliss. The group praised her leadership and called the passage historic. Ivey said the group came together “not to make an easy decision, but to make a bold statement that they are ‘all in’ when it comes to investing in Alabama’s future," and made a special point to thank new legislators who voted for passage. Following the legislation’s Senate passage, bill sponsor Chambliss said, "“I get it. I don’t want to pay any higher taxes either,” but he added thousands of Alabama bridges are structurally deficient and added rebuilding the state’s infrastructure will keep industry flowing and roads safe. “People are dying on our roadways unnecessarily,” Chambliss said. The gas tax will increase by six cents on Sept. 1. Then there will be another two cents added in 2020 followed by another two cents in 2021. Chambliss said from 2003 to 2019 the net index increase was just a single penny. The gas tax could increase after 2021. It would be attached to the National Highway Construction Cost Index. Beginning in 2023, the index would increase or decrease the gas tax no more than one penny every two years. The idea is that the index would cover construction inflation costs. Electric and hybrid vehicles will also be taxed under the new law. It will cost $200 for electric vehicles and $100 for hybrid vehicles. Part of the electric vehicle fee will go into a grant program to create electric charging stations. Once electric vehicles make up four percent of Alabama vehicles, the cost will decrease to $150 for electric vehicles and $75 for hybrid vehicles. Sen. Vivian Davis Figures, D-Mobile, is adamantly against the plan. She said she supports rebuilding Alabama, but said she does not like what the tax does for people in poverty. “There was not enough time taken out to figure out all of the consequences and ramifications would be and how it would effect certain people,” Figures said. Figures said Alabama had the chance to expand Medicaid and believes it would have brought in $1.3 billion and 30,000 jobs to the state. Republican Sen. Dan Roberts proposed amendments. He wants to put a cap on the on the index so it ends in 2039. He also proposed the 10 cents increase to start at one time and wants an income tax refund for those spending money on the tax for a specific group of people. Sen. Garlan Gudger, R- Cullman City, supports Roberts’ proposed amendment, saying the working class poor will struggle to pay the tax. Chambliss said the amendment is a good idea, but said he wants to make sure there are no unintended consequences. He said he commits discussing the amendment during the regular session.